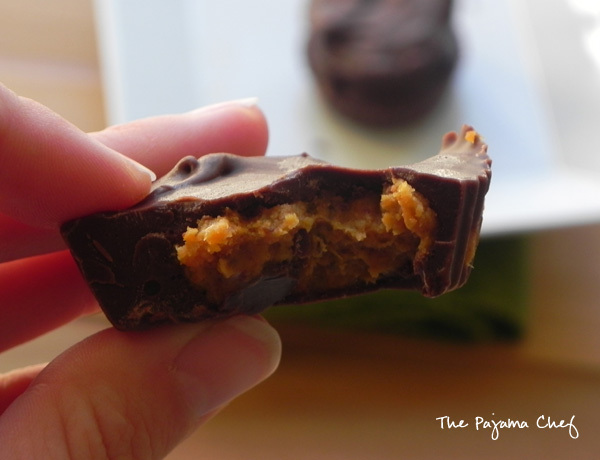 Pumpkin Pie Peanut Butter Cups combine my most favoritest flavors in a perfectly addictive, rich candy treat! Whenever I can, I love to keep these no-bake peanut butter cup bars in the freezer. One day I was stressed and REALLY needed one of those bars. They’re good, but they’re uber sweet. Plus, it’s pumpkin season. Soooo, I chose one of the many recipes on Pinterest and hoped for the best. I love pumpkin but I just wasn’t sure how it’d go with peanut butter, ya know? Turns out… pumpkin + peanut butter + chocolate = LOVE x a zillion. 🙂 The filling tastes like a creamy, nutty pumpkin pie. I’ve never had pumpkin pie with chocolate, but now I’m tempted to add peanut butter to my pumpkin pie filling and drizzle it with chocolate syrup. It’s crazy talk, I know, but these are just SO good. You’ve gotta try them… they’d be a great secondary dessert for Thanksgiving or a great weeknight snack. 🙂 Enjoyyy! On a small baking sheet, place 10 silicone muffin liners. Alternatively, you could line a muffin tin with 10 paper liners – but I think silicone works better for candy if you have it. Stir together pumpkin, peanut butter, maple syrup, chia seeds, and pumpkin pie spice in a small bowl. In another small bowl, melt 1/2 cup chocolate chips for the base in the microwave. I always melt chocolate on 50% power in 20 second bursts, stirring in between, and always stop when some of the chips are still separated so as to not burn it. When you stir vigorously it melts them in. 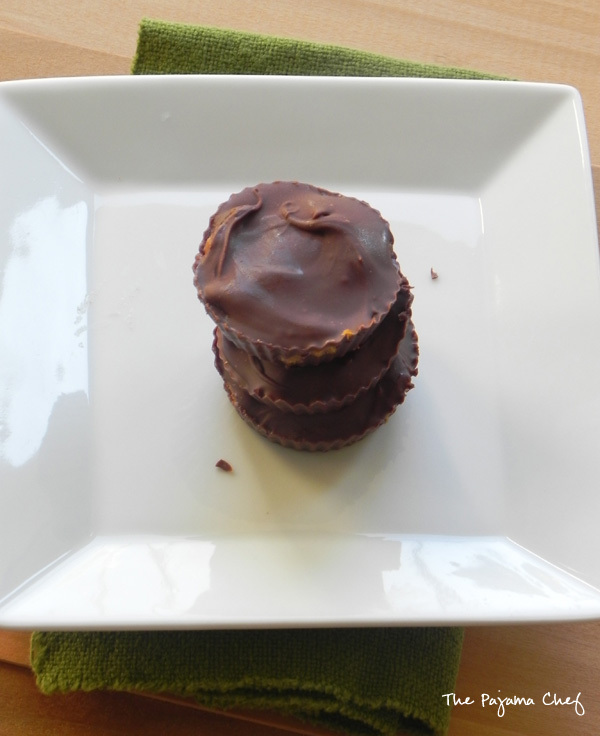 Place 1/2 tablespoon of the chocolate in the base of each cup. Scoop 1 tablespoon of the pumpkin mixture on top of chocolate in each cup, gently pressing down with a spoon to create a disk. Melt remaining chocolate, then cover pumpkin layer with chocolate. If you run out of chocolate feel free to use more–I just barely had enough. Freeze the cups for 30-40 minutes, then store in the refrigerator until ready to serve. Oh wow it looks so divine! This is seriously an AMAZING idea!!! thank you, sues!! they are GREAT! 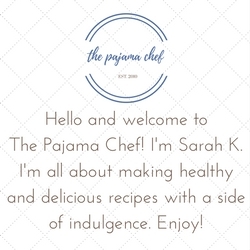 I am so glad I have all of these ingredients, because these pb cups need to make an appearance in my kitchen soon! These are definitely intriguing! What is the purpose of the chia seeds here — are they a filling thickener? thanks, eileen! yes, the chia is a thickener. i’m sure you could use something else like cornstarch or powdered sugar instead. if you use powdered sugar i would probably reduce/eliminate the maple syrup. I absolutely should NOT be reading this blog today. It would be dangerous for me to make them and particularly to keep them handy in the freezer. I love the idea of the pumpkin introduced in the mix. Too good!!!! 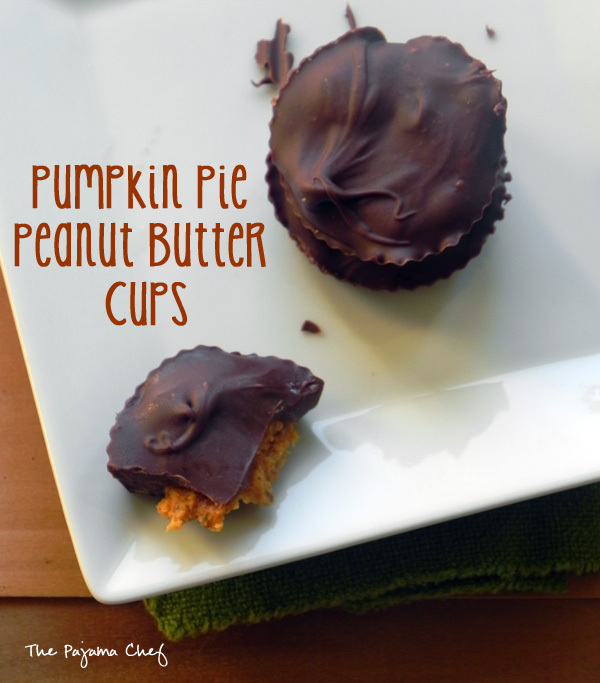 Pumpkin and chocolate are just so good together, so I can imagine how delicious these are! I love making things like this at home!